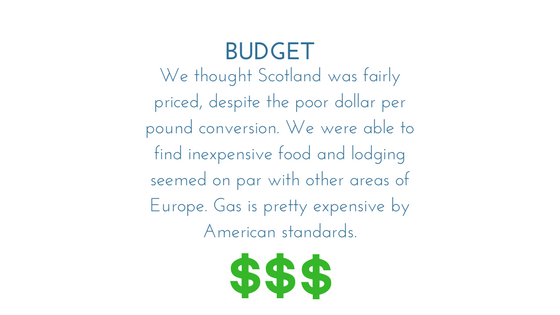 People always seem to talk about wanting to go to Scotland. We were such people and were fortunate enough to make several sustained trips to this gorgeous and amazing place. We were able to visit a wide variety of areas but still have so much more to see. For a small country this place has an astounding number of beautiful places to visit. Read, see and hear more about the regions we visited in Scotland. If you've never been to a wind farm (and chances are pretty good that you haven't!) here are 5 tips on what to expect, and how to prepare for your visit. This post is specific to the Whitelee Wind Farm in Scotland, but likely applies to most wind farms.